Today’s post comes from Laura Wright and is on a topic close to my heart. 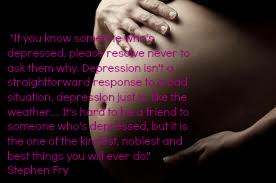 I struggled with depression during one of my pregnancies and after two. 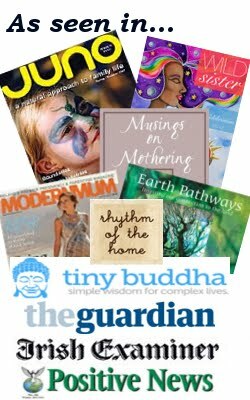 Please do also see my articles on pregnancy/ post partum depression in the free resources section, here. Last year, someone very close to me became deeply depressed while pregnant. In fact, it was my little sister. After coaxing her through this tough time with the help of her wonderful partner and the rest of our family, it got me thinking about what advice or information to give prospective mothers who feel depressed during this time. I am aware just how lonely and isolated women can feel when the world expects them to be blooming. While I have two wonderful daughters of my own, my experience of depression had been purely academic until my sister’s experience last year. Now, I feel called to write more on this deeply personal topic, so that women who find themselves in this situation can find the support and resources to help them, and to know that they are not alone in this and that there is light at the end of the tunnel. While a diagnosis of depression during pregnancy is usually a shock, you are not alone; as many as a fifth of pregnant women suffer from low mood. It’s also important to remember that your diagnosis means that you will receive treatment, which won’t just protect your well-being, but also that of your developing baby. Your doctor will advise on the treatments available to you, which will depend upon the severity of your depression and other factors in your medical history. In cases of more severe depression, they may suggest antidepressants as an option. However, as some of these drugs may pose a risk to your unborn child, they are usually not recommended in cases of milder depression, as the benefits are not sufficient to outweigh the risks. There is still plenty of help available though, as a range of treatments are effective when low mood is mild to moderate. These therapies can also be used in conjunction with antidepressants to enhance the outcome. Here we give an overview of some of the alternative treatments for mood disorders available to pregnant women. Taking regular exercise during pregnancy is recommended to keep up your fitness to prepare you for delivery. However, keeping physically active is also beneficial for your mood when expecting, as it triggers a number of positive changes within your body that promote feelings of well-being. Exercise such as brisk walking, low-impact aerobics, swimming and yoga are all good activities, but check with your doctor about other suitable forms of exercise. Psychotherapy can take the form of one-to-one counselling, where you may receive help you to build on your relationships or to change negative thought patterns. However, support groups designed to help people with depression may also be useful if you are comfortable participating in group activities. The complementary therapy of acupuncture is an additional option to ease the symptoms of depression, as certain pressure points relieve feelings of low mood. Indeed, research has shown that this is a suitable option in pregnancy. Laura Wright worked in nutritional science and health provision before turning to writing for a new career. Now she combined ghost writing for a wide range of businesses and organizations with spreading the word about a number of health guides she’s personally invested in. When not writing, she likes spending time with her family and going for long hikes. 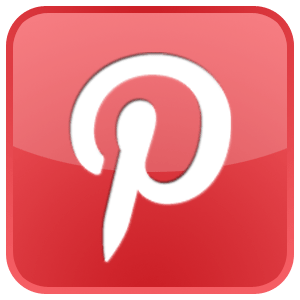 This entry was posted in Birth, Depression, Guestposts, Healing, Mamahood, Motherhood, Post Partum, Pregnancy, Self-Care on February 5, 2014 by Lucy H. Pearce.